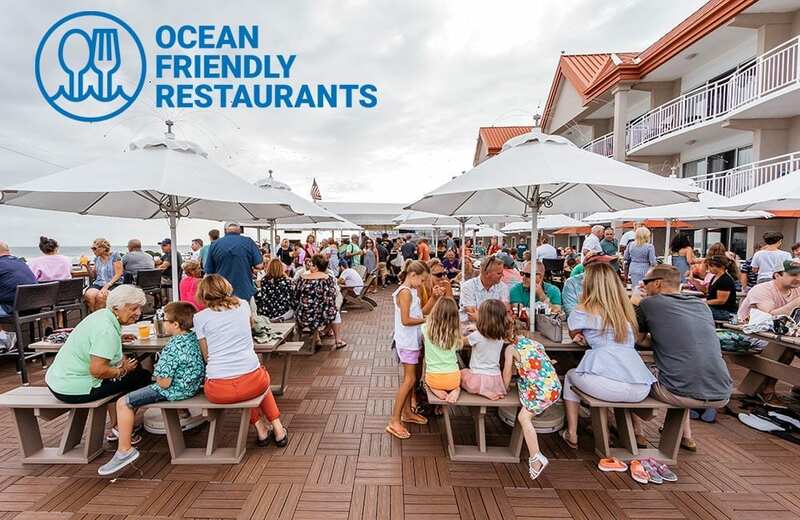 Harry’s Ocean Bar & Grille is proud to be certified as an Ocean Friendly Restaurant through the Surfrider Foundation. Protecting the health of our oceans is vitally important, especially for those of us fortunate enough to call the shore our home. 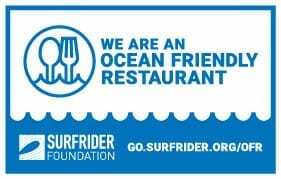 Click the icon to the below to learn more about the Surfrider Foundation’s Ocean Friendly Restaurant program learn more about the Ocean Friendly Restaurant program.